Window dressing designs can be deceptively simple. However, achieving the finest designs requires creative expertise. Creative expertise makes quality decor stand out. 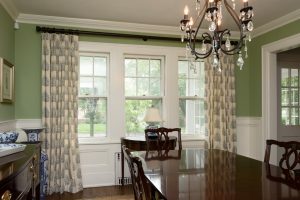 The interior designers at CoCo Curtain Studio & Interior Design are deeply committed to the creative process as they partner with you, one on one, to understand and meet your home or office window dressing needs. 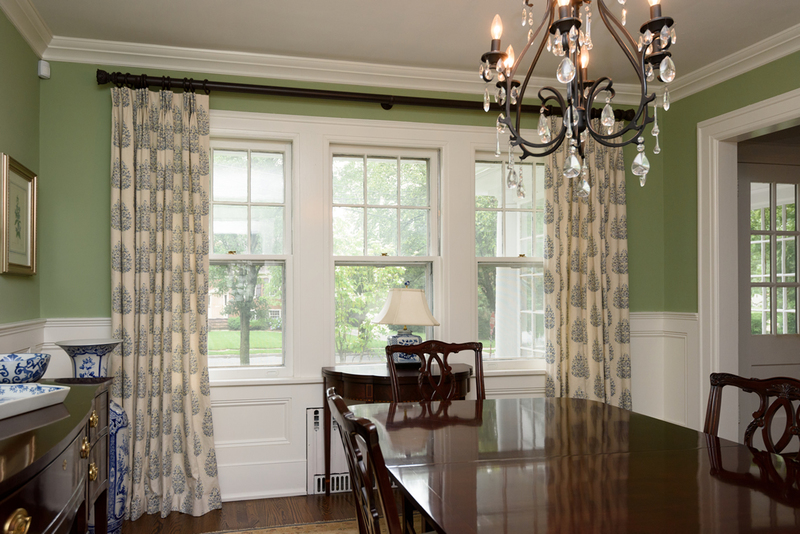 Let our experienced staff visit your home or office, listen to you, and offer insight or suggestions to achieve a window designs that fit your sensibilities. We’ve worked with every size and shape of window imaginable. Call our Store for more information.